The Dusun Villas Bali is your own little private oasis in the heart of Seminyak, an up and coming trendy area of Bali. We stayed here during our travels in Indonesia in September 2015 and loved it. The Dusun is a boutique village-style hotel with 15 stunning Balinese style villas, each with a private swimming pool and large garden space. 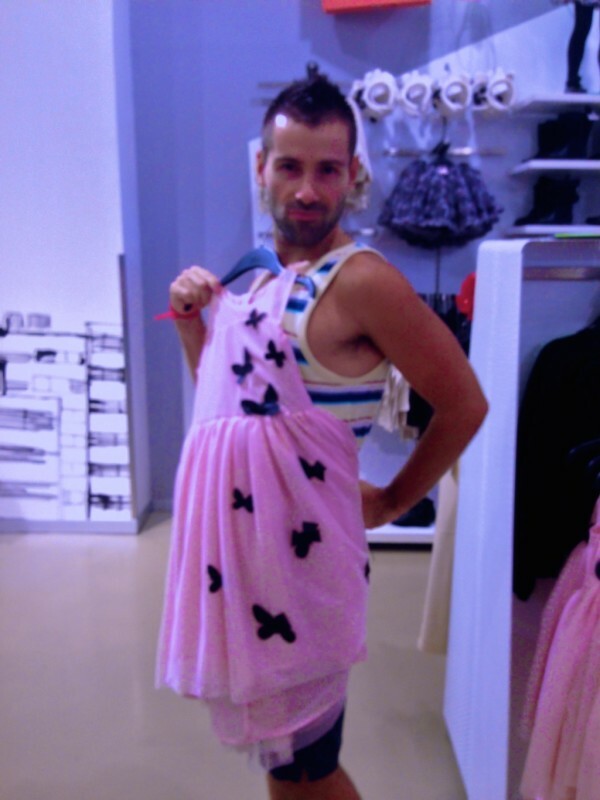 It is located around 100m from Petitenget Beach and the gay friendly beach, Cantina. Seminyak is a beach resort area in Southwest Bali where all the luxury villas, 5* hotels, spas, high end restaurants and bars are based. It is also regarded as the boutique shopping capital of the island. 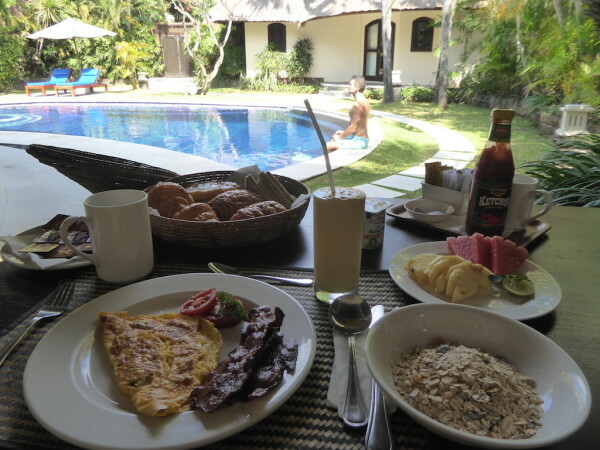 We stayed in a beautiful 3 bedrooms villa set in a lush tropical garden, spread across two pavilions on a sprawling 650m² of land that includes a 12 metres swimming pool. Each villa is a virtual sanctuary with expansive grounds, swimming pool, generous living space and a fully equipped kitchen to make you feel completely at home. 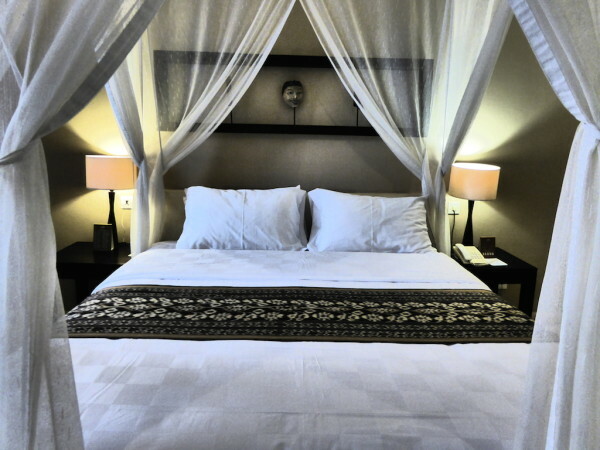 The style of the Dusun Villas Bali blends modern elements with traditional Balinese style. 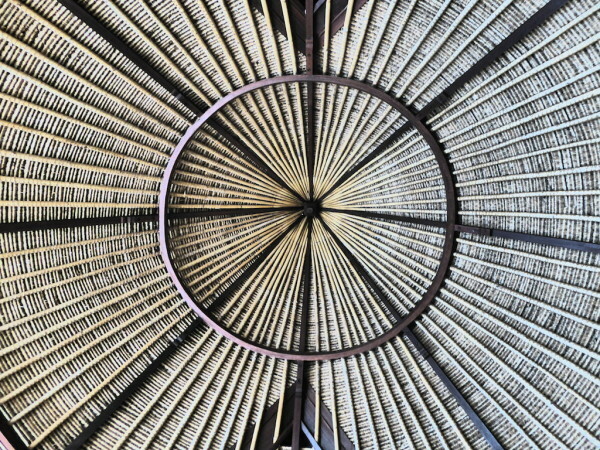 For example you will notice the distinct thatched roofs, beautiful stone carvings, fine sandstone materials, antique batik art pieces and soft rounded structural lines across the property. In contrast to its traditional charm, the Dusun Villas Bali boasts modern facilities such as wireless broadband internet, a stereo system with DVD player and flat panel TV in each bedroom with over 40 channels. True paradise for the high standards of a Frenchman. We stayed in one of the bedrooms in the main pavilion. Our bedroom had a grand four poster bed, air conditioning, TV and incredibly large beautifully decorated bathroom. 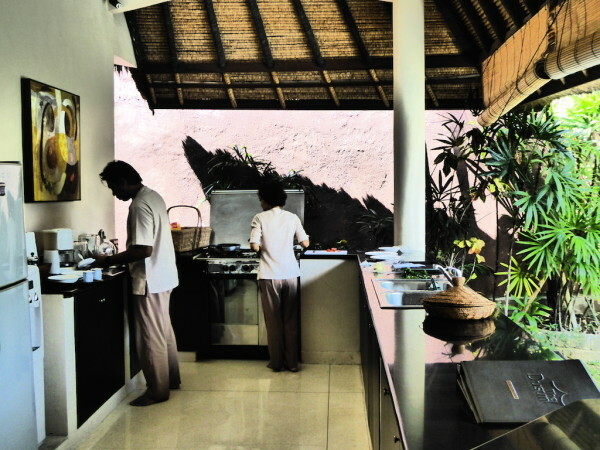 Every villa has its own fully equipped kitchen where a private chef prepares your breakfast. The breakfast is not restricted to times and can be served at any hour of the day – ideal if you've been out all night partying and want a lie in. The Dusun has a driver dedicated to the guests and are ready to take you anywhere in the local vicinity between 7am to 11pm. Merah Putih: is well rated for good local Indonesian food. La Lacciola: offers the best breakfast in town and is located on the beach. 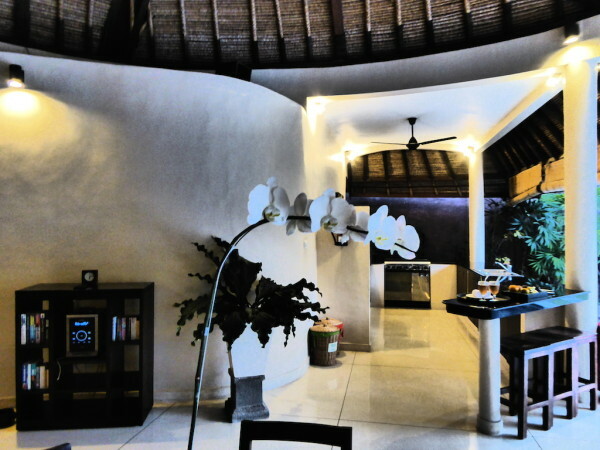 The Dusun is based very close to the popular beaches of Batu Celig and gay friendly Cantina. The famous Sunset Beach is merely a leisurely stroll away from your villa. 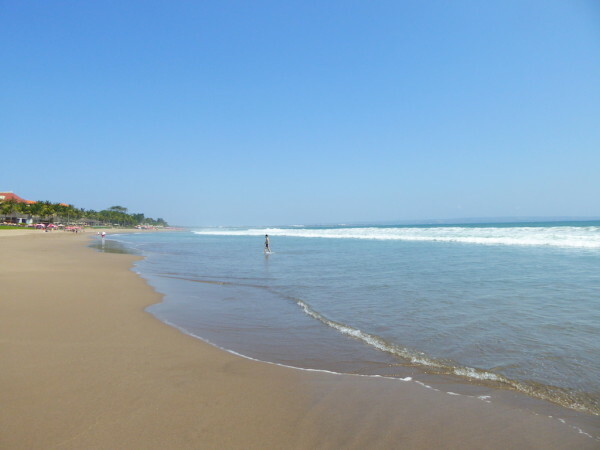 This stunning beach offers spectacular sunset views, long walks to Kuta (located around 5km south) and world class surf breaks. The surrounding area of Dusun Villas in Seminyak is well known for having some of the best designer boutique shops on Bali island. Most of the smaller shops line the main road of Jalan Raya Seminyak (also referred to as Jalan Basangkasa). There is also a collection of fashionable boutiques along Jalan Laksmana and several corners of Jalan Petitenget. 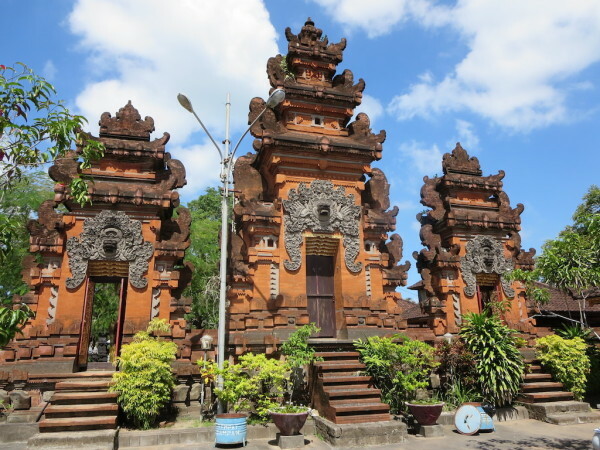 The Pura Petitenget Temple is one of the 6 most important temples in Bali and has an almost non-stop procession of colourful, mystical and exotic ceremonies and events. You can book your slice of villa island paradise via their Booking.com listing. thanks guys for the kind comments about The Dusun Hotel. . I wish you all the best in your travels and hope to see you back in Bali and at The Dusun in the future.